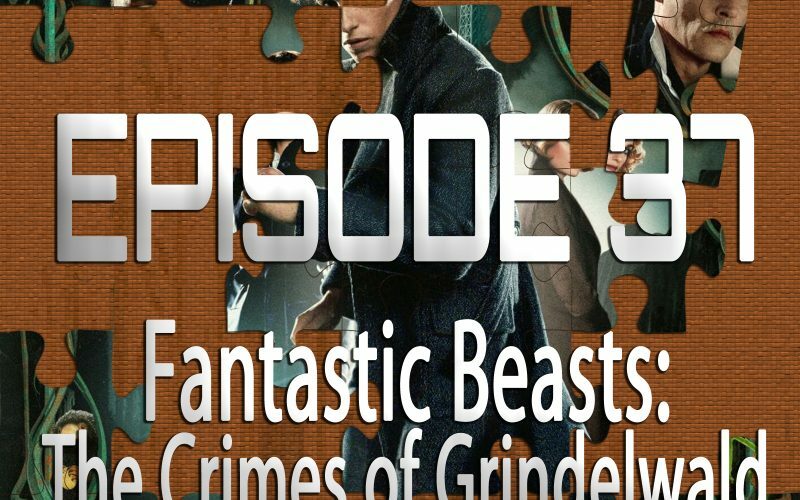 On the 37th episode of Piecing It Together co-host Chad Clinton Freeman and I discuss the newest entry in the never-ending Harry Potter universe, Fantastic Beasts: The Crimes of Grindelwald. I come at this episode as a complete beginner to the Harry Potter Wizarding World, but while Chad has only recently dived into this universe, he actually helped put on a giant festival around the fandom called Ironton Wizardfest, so he was uniquely positioned to talk about this one. 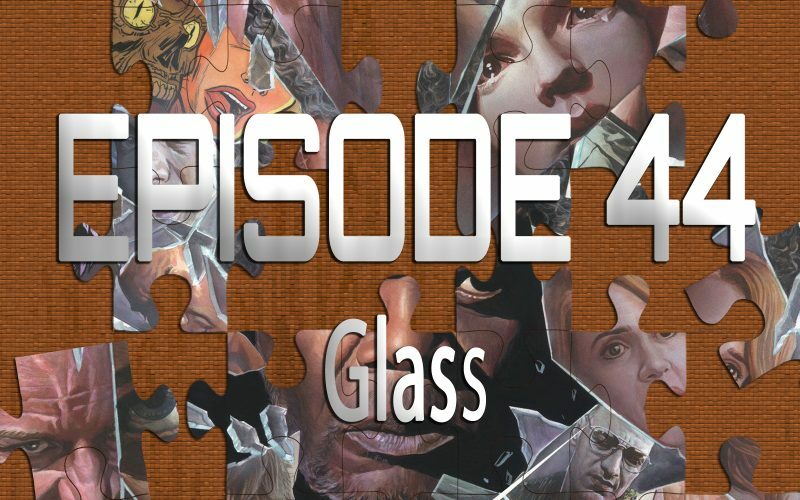 Puzzle pieces include Star Wars, Transformers, Pokemon and Batman.